Gold prices were steady in Egypt on Sunday, after surging by 4 Egyptian pounds ($0.22) in the previous session, ahead of the annual Muslim Eid al-Adha holidays. The twenty-one carat gold, the widely-spread in the North African country, is sold on Sunday for 595 Egyptian pounds ($33.28) amid expectations to hike in the coming few hours. The twenty-four carat gold scored 676.5 pounds; while 18-carat gold rose to 510 on Sunday. Gold pound neared 4,760 pounds. 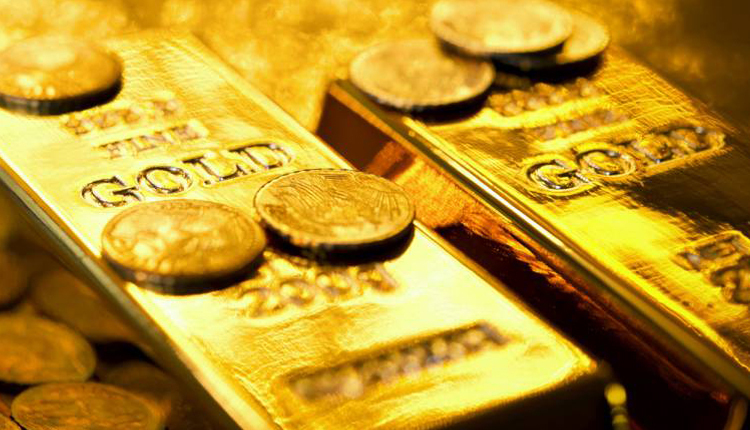 Globally, gold recovered some ground on Friday as a weakening U.S. dollar relieved pressure on prices, but the precious metal remained near 19-month lows and looked poised for its biggest weekly drop since May 2017. Spot gold added 0.31 percent to $1,177.21 ounce, but was down 2.7 percent throughout last week in its sixth consecutive weekly loss. U.S. gold futures for December delivery settled up 20 cents, or 0.02 percent, at $1,184.20 per ounce.